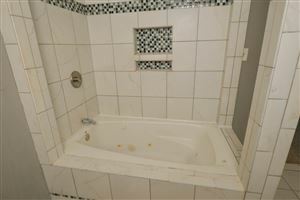 **REDUCED PRICE! 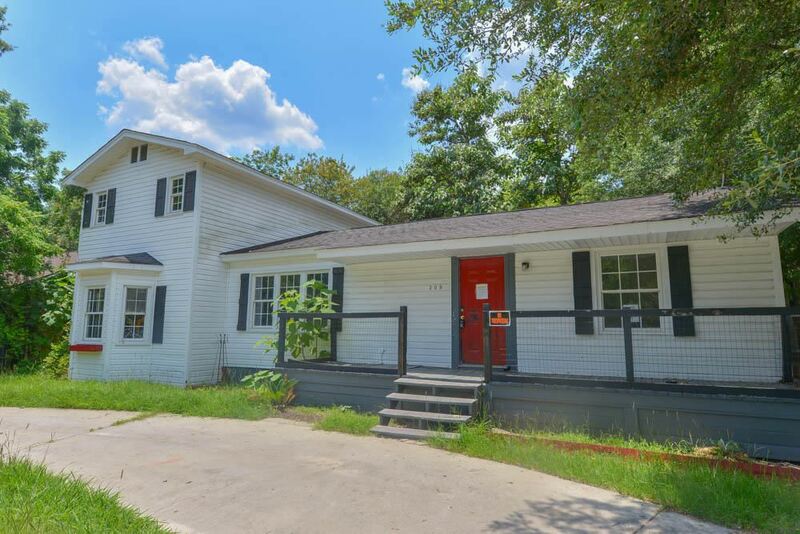 ** TALK ABOUT AN OPPORTUNITY KNOCKING AND IN AN MLS AREA THAT HAS BEEN ON FIRE ** We're proud to present 209 Palmetto Street, a (3) bedroom, (3) bath home that has 2121 square feet and rests on over a half an acre! 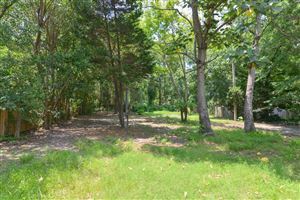 Found in Moncks Corner, it has an ease of access to the Interstate, Airport, Boeing, Volvo, Google and many shops or restaurants found in the Area. 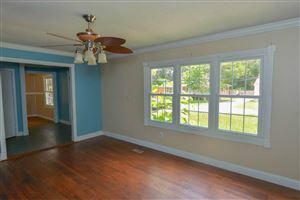 Its also just a short distance from the River and resides in a neighborhood that has had strong demand. 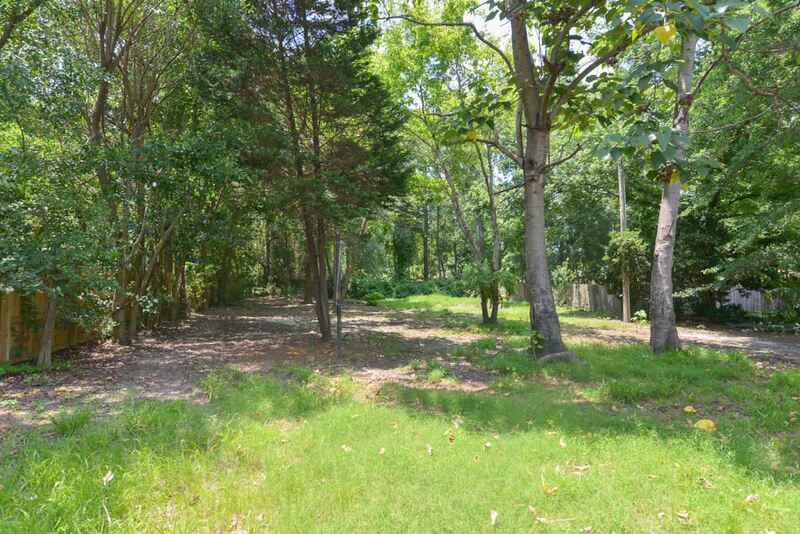 With 0.56 of an acre, you have plenty of room for parking and the massive back yard is a great place for entertaining or enjoying a variety of outdoor activities. 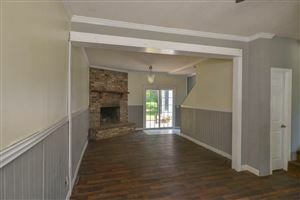 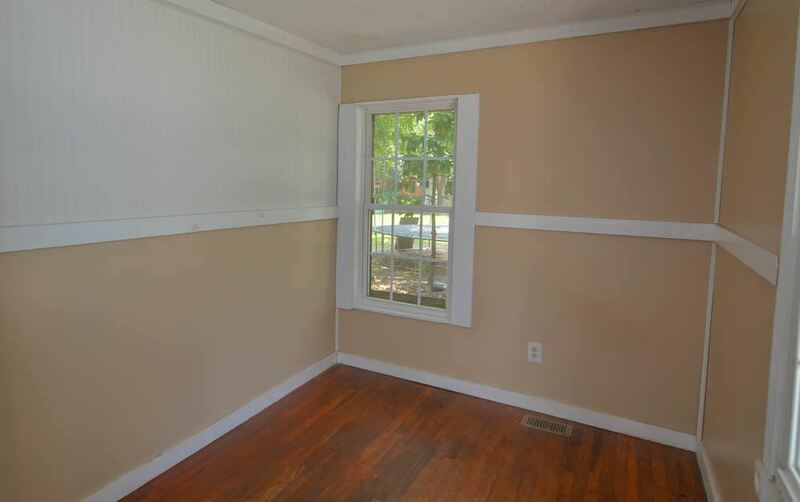 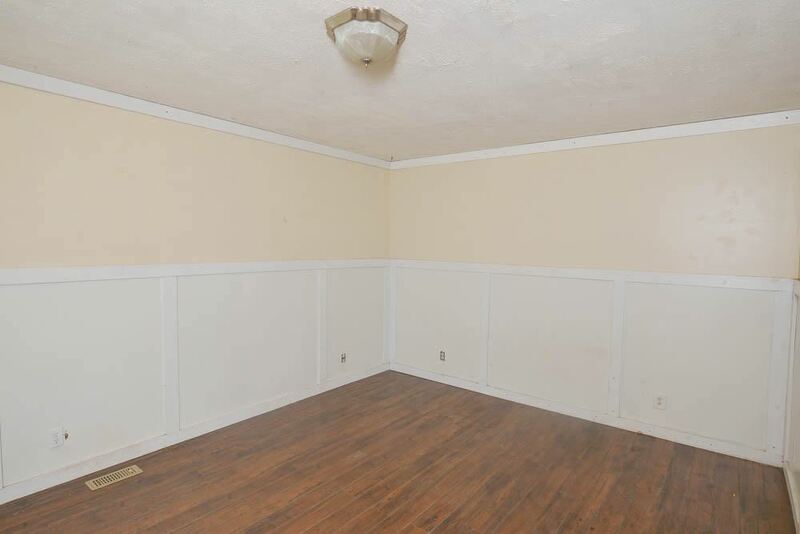 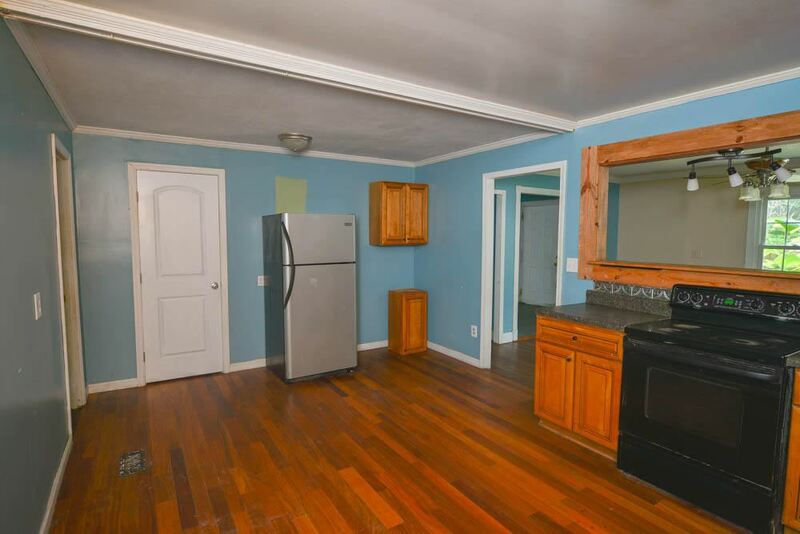 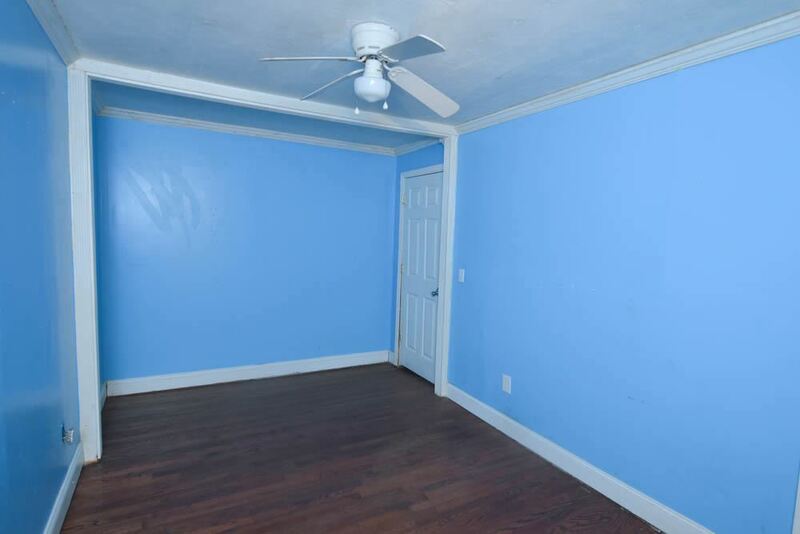 Upon entering, you're greeted by hardwood flooring and a floor-plan that has lots of options! 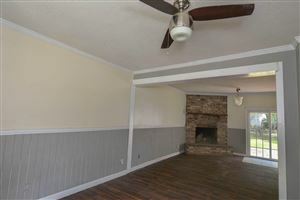 Starting with the living room, it is equipped with a ceiling and absolutely GORGEOUS FIREPLACE with brick hearth and outside access to the back patio. 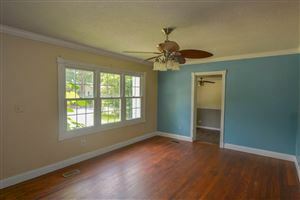 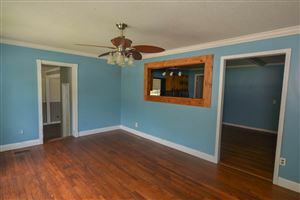 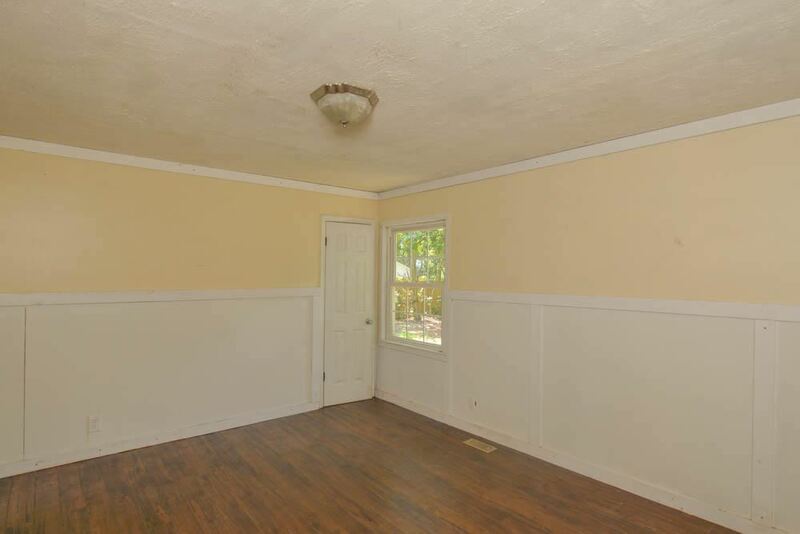 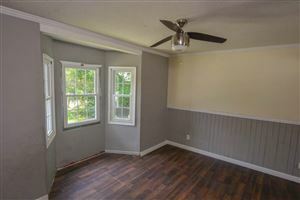 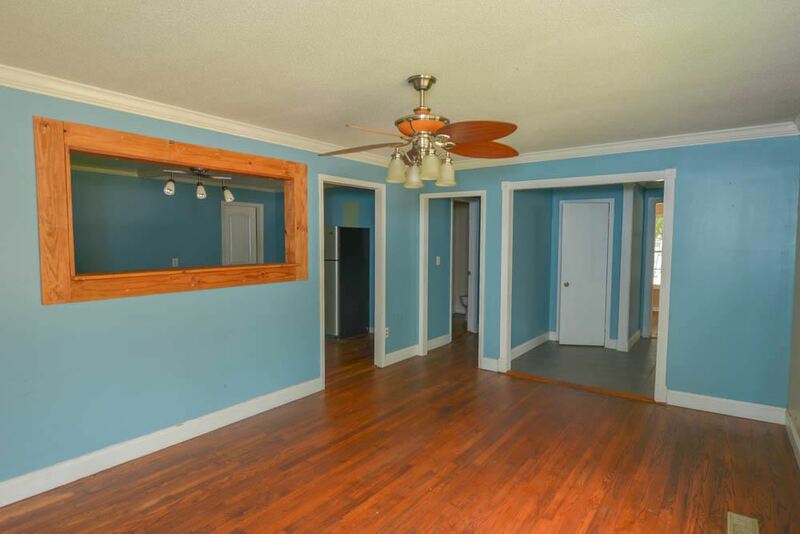 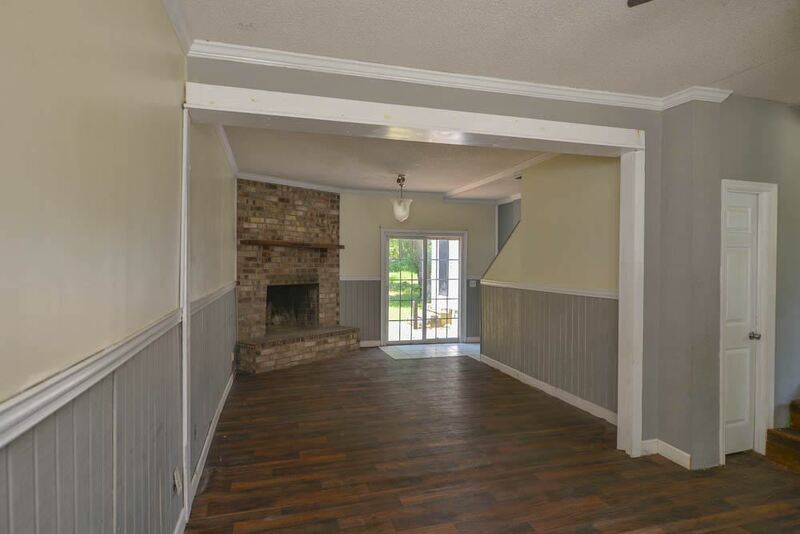 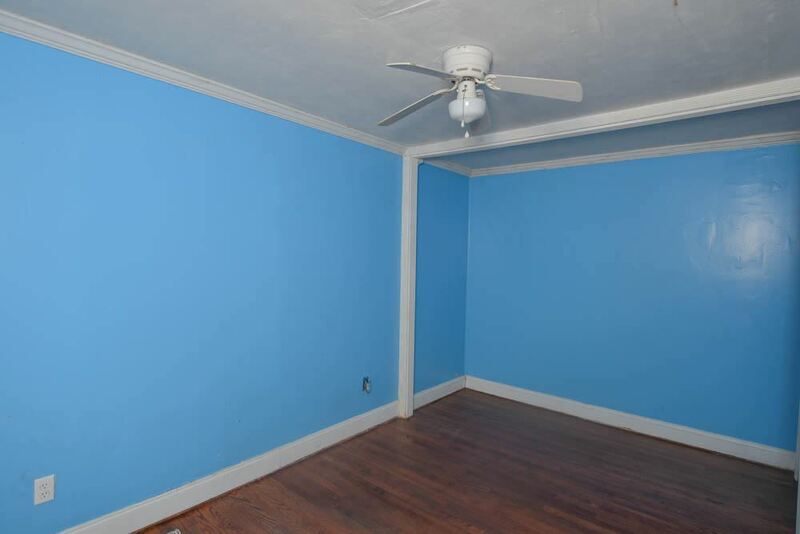 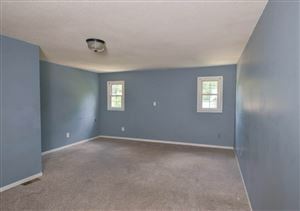 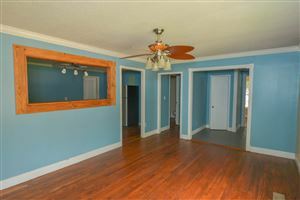 The formal living room is equipped with hard wood floorings, updated ceiling fan and a window pass through to the massive kitchen! 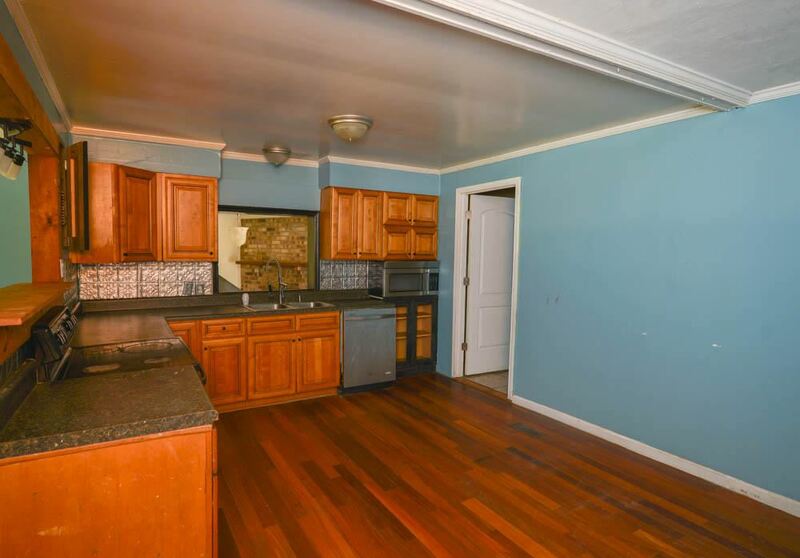 This very large kitchen boasts tire floors, appliances that do convey and ample cabinetry and counter top space. 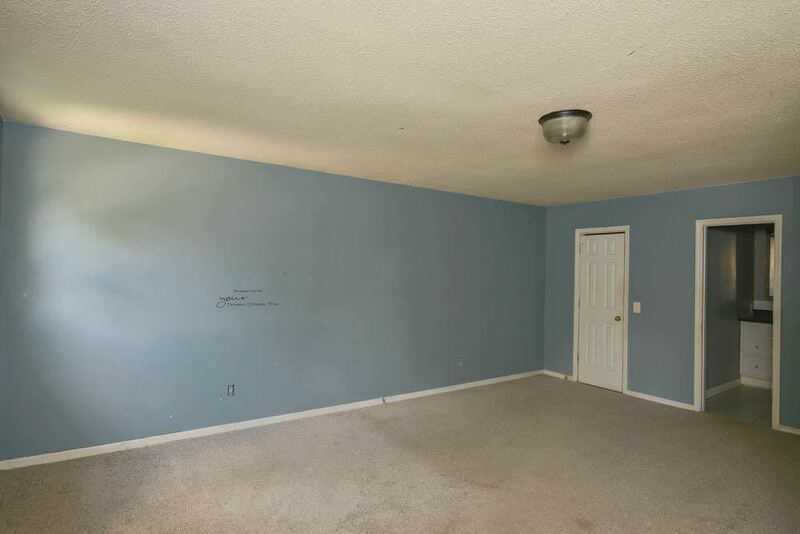 There's potentially a separate dining room for those who prefer a more formal dining experience and all of the bedrooms appear to be a very good size. 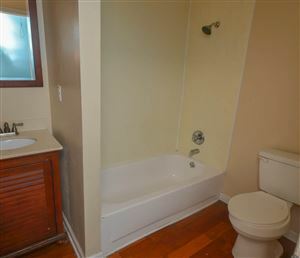 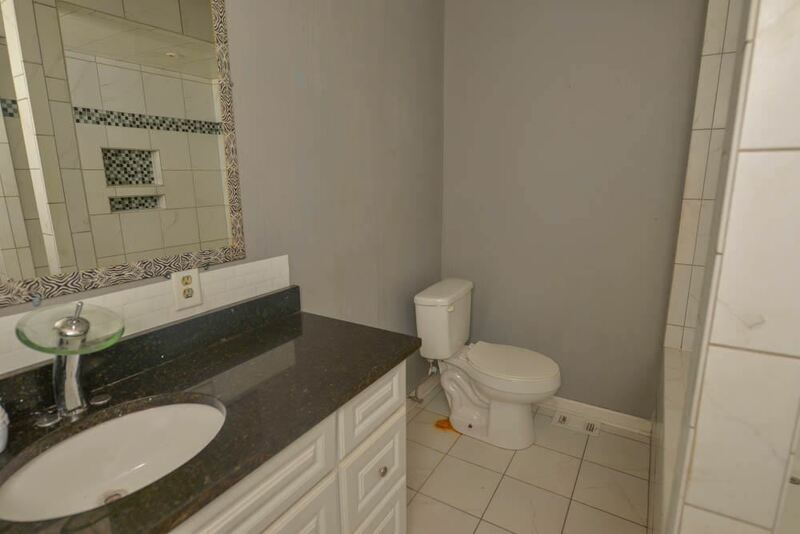 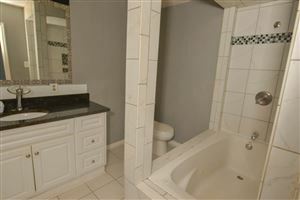 There is also 3 full baths with the Master bath taking the prize! 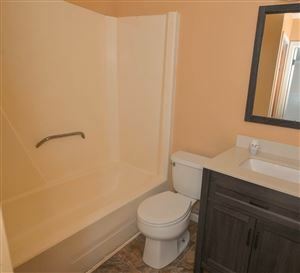 Not only is it large but it also features a massive tub with tile surround and the huge master bedroom has wall to wall carpet. 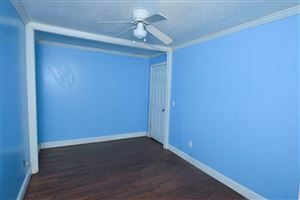 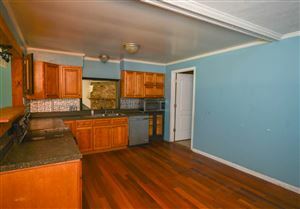 With over 2000 square feet and resting on 0.56 of an acre, our asking price of less than $130,000.00 is very attractive. 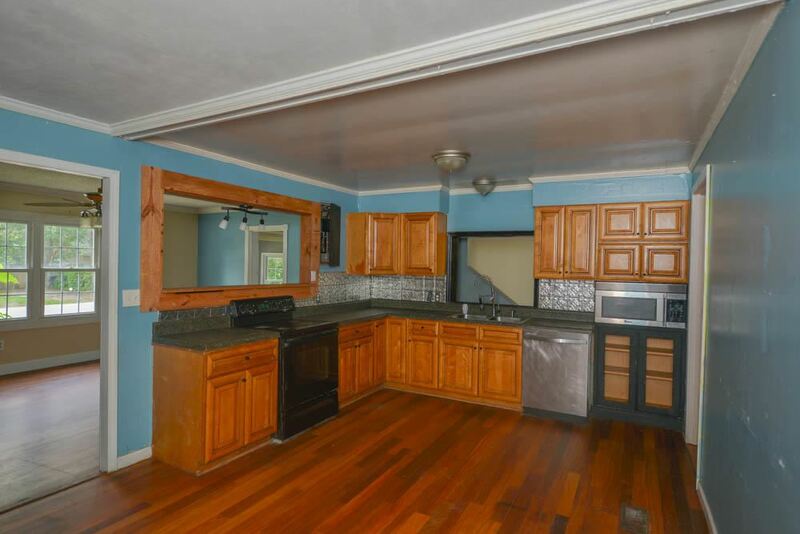 Whether you're an end user or investor, this one needs to be on your radar. You have both the allure of a potentially very strong ROI from a rental program or the possibility of building some sweat equity while adding your own personal touch to this large home. 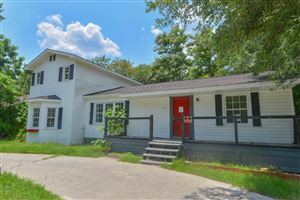 With the so much demand in the area and prices seeing good growth over the last 12 months, this one may not be available for long! ***AGENTS MUST READ NOTES *** Buyer to confirm accuracy of all information provided.